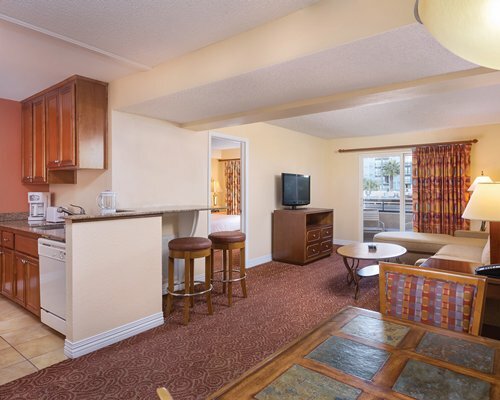 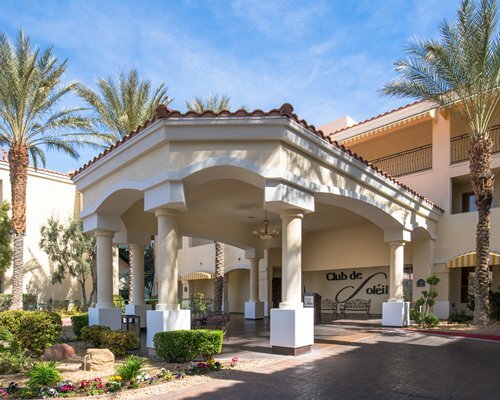 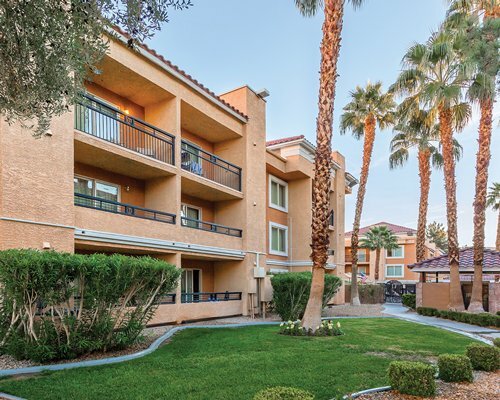 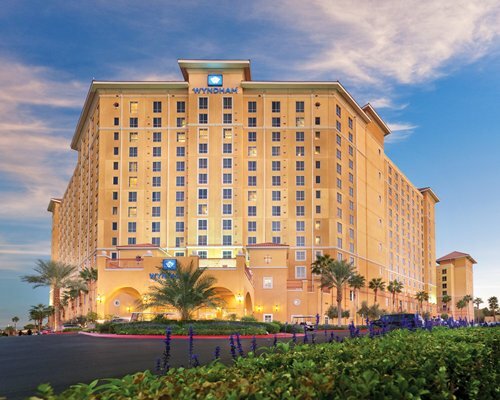 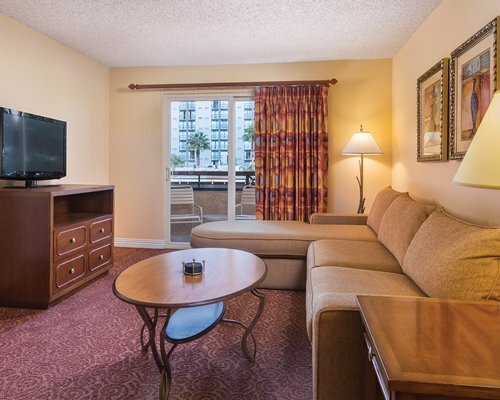 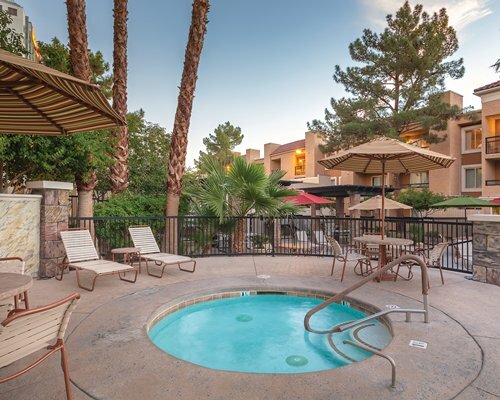 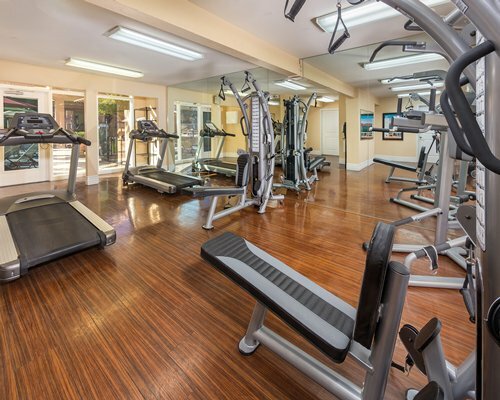 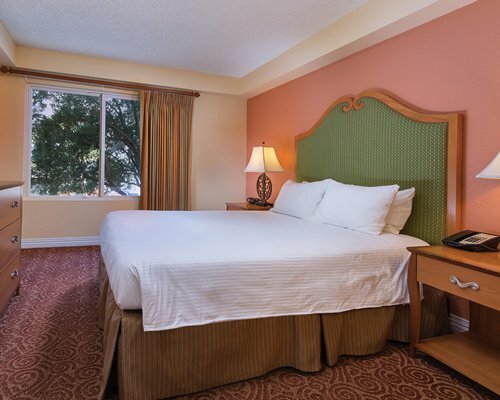 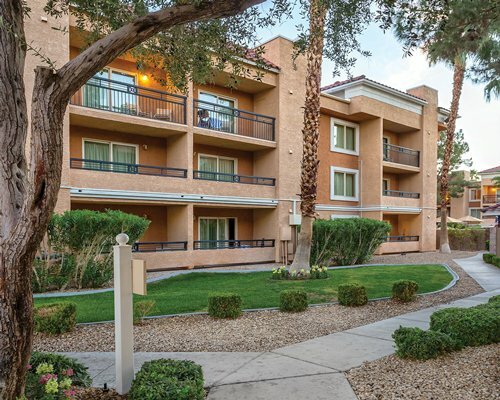 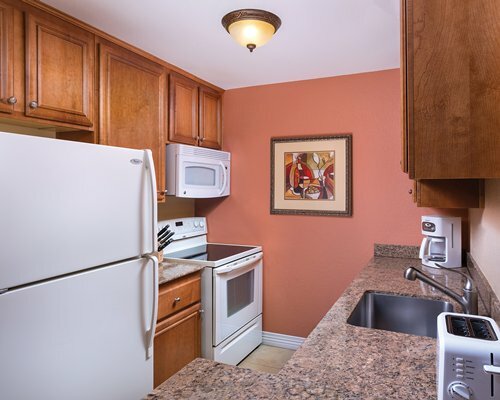 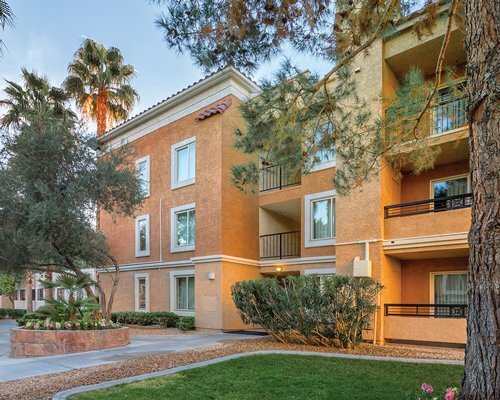 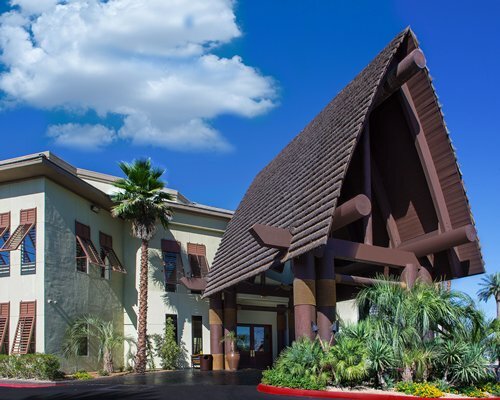 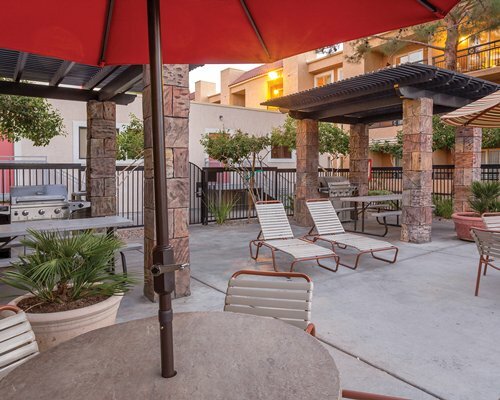 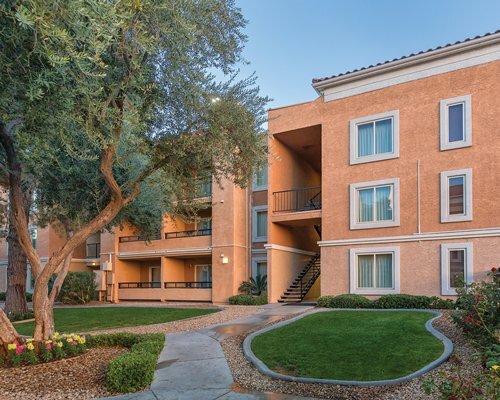 Located just 1 and a half blocks from the Las Vegas Strip, Desert Rose Resort is a non-gaming, relaxing, family-friendly destination within easy reach of all the excitement and attractions for which the iconic city is known. 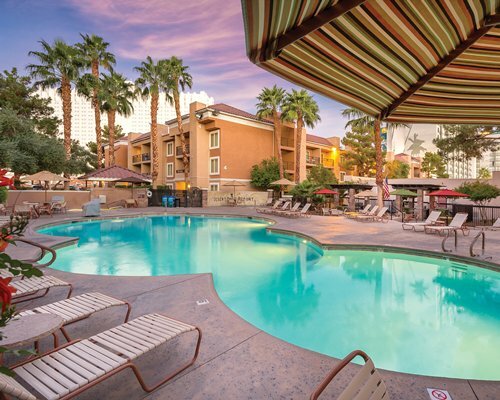 When not visiting all the shows, shops, casinos and restaurants that the city offers in abundance, enjoy a plethora of on-site offerings like a heated outdoor swimming pool and more. 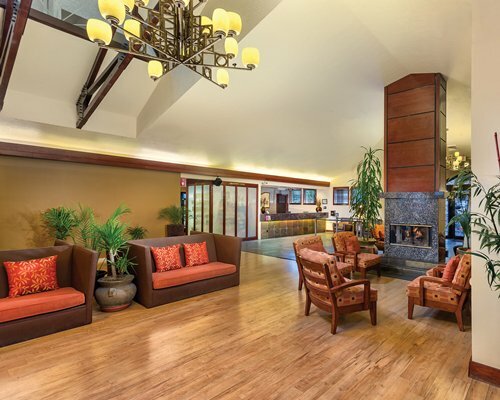 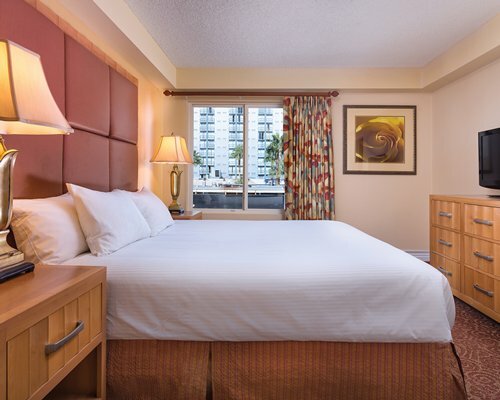 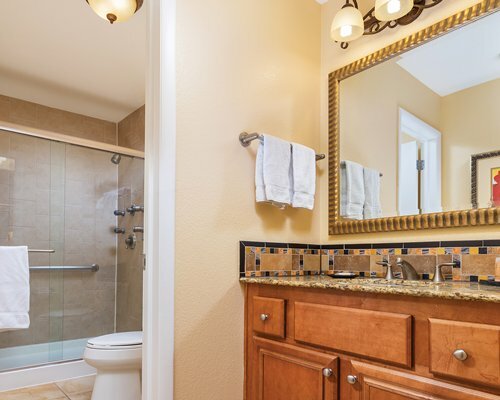 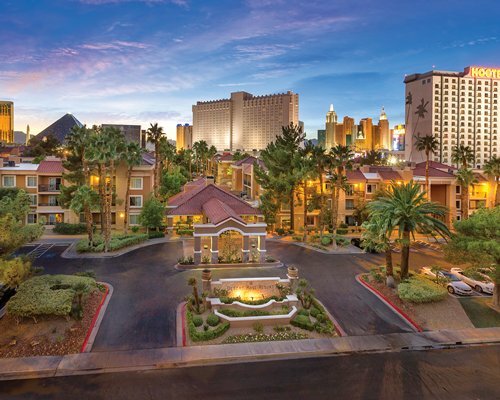 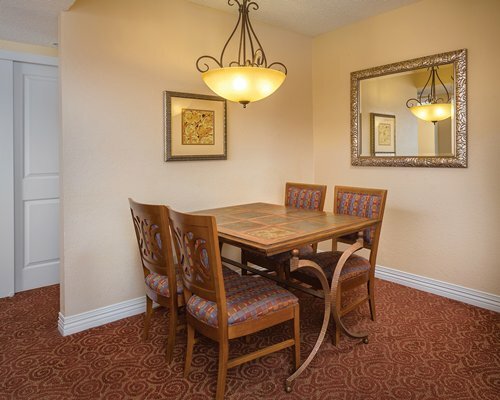 This Las Vegas resort offers well-appointed one- and two-bedroom suites with comfortable living and dining rooms and fully equipped kitchens. 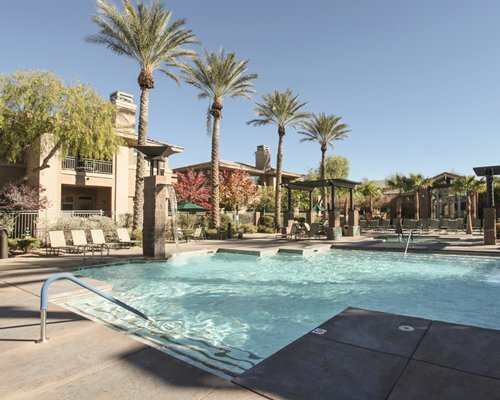 2019-03-11T00:00:00.0000000002019-03-14T00:00:00.000000000"Pool will be closed from March 11, 2019 to March 14, 2019. 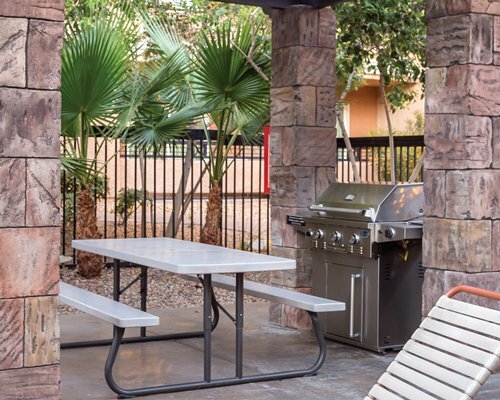 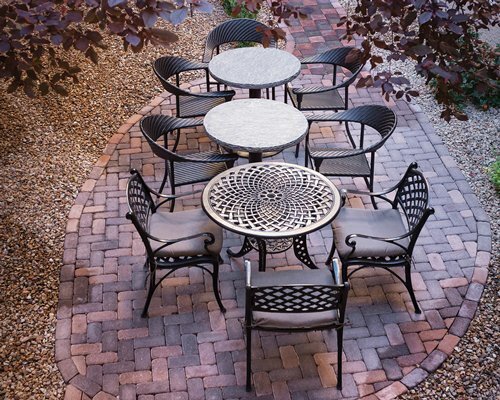 "Guests will still have access to the spa, fire pits, and BBQ area. 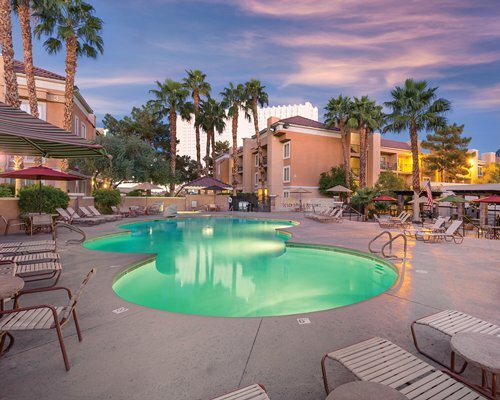 The pool will be closed from 8 PM Monday, March 11th through Thursday, March 14th at 8 AM.